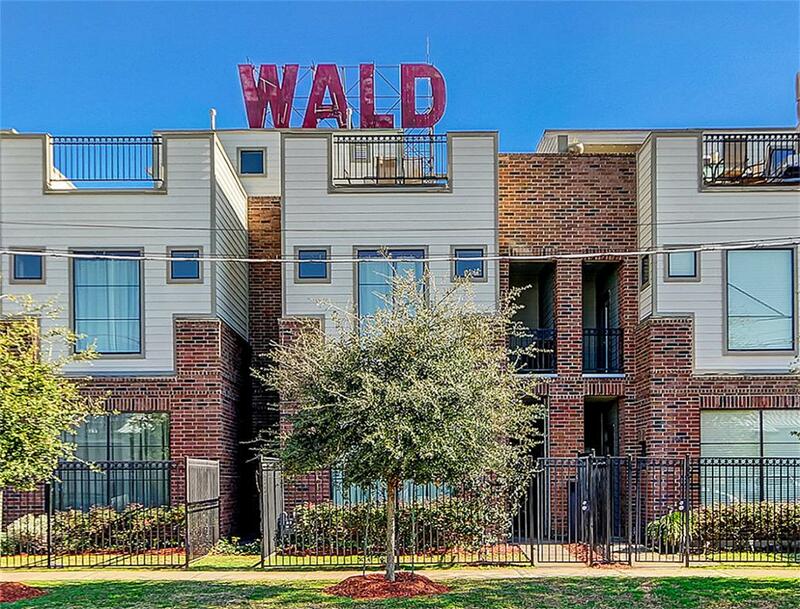 Home to some of the best townhomes in the Inner Loop, EaDo is also one of Houston’s most exciting neighborhoods thanks to great access to downtown and fantastic new development projects. 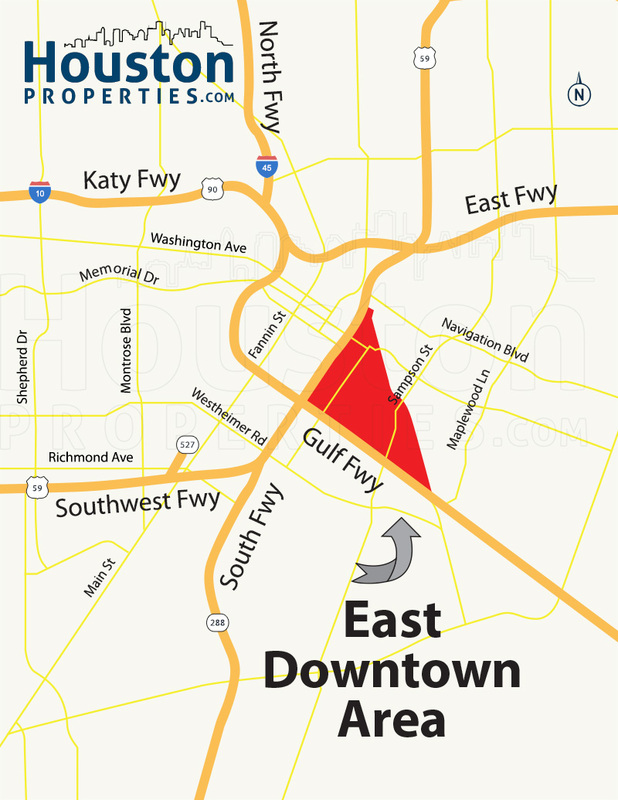 East Downtown (EaDo) is a rapidly developing neighborhood adjacent to Downtown Houston. The once industrial area has been torn down to make way for upscale residential communities including luxury townhomes. EXCELLENT ACCESSIBILITY: EaDo townhomes are nestled in one of Houston’s Most Walkable Neighborhoods. Townhomes in the area are also located near Houston’s MetroRail, I-10, I-45, and I-69, making for an easy drive and commute in and around the neighborhood. PROXIMITY TO JOB CENTERS: EaDo townhomes are only a few minutes away from major employment centers such as Downtown Houston, Texas Medical Center, Houston Ship Channel, and the Galleria. STRONG REAL ESTATE MARKET: EaDo is one of Houston’s top performing neighborhoods over the past one, five, and ten-year periods. Development in the area has also spurred Land Value Appreciation. NEW DEVELOPMENTS: EaDo townhomes are in the midst of Houston’s newest developments such as the BBVA Stadium and George Brown Convention Center. There are also a variety of new highly rated restaurants, shops, and art galleries within the neighborhood. UPSCALE RESIDENCES: EaDo has some of the busiest development of luxury townhomes in the Inner Loop. Most townhomes are within gated communities and feature modern architecture and designer finishes. 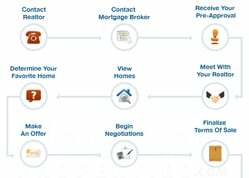 I am interested in EaDo Townhomes and would like to get more details. 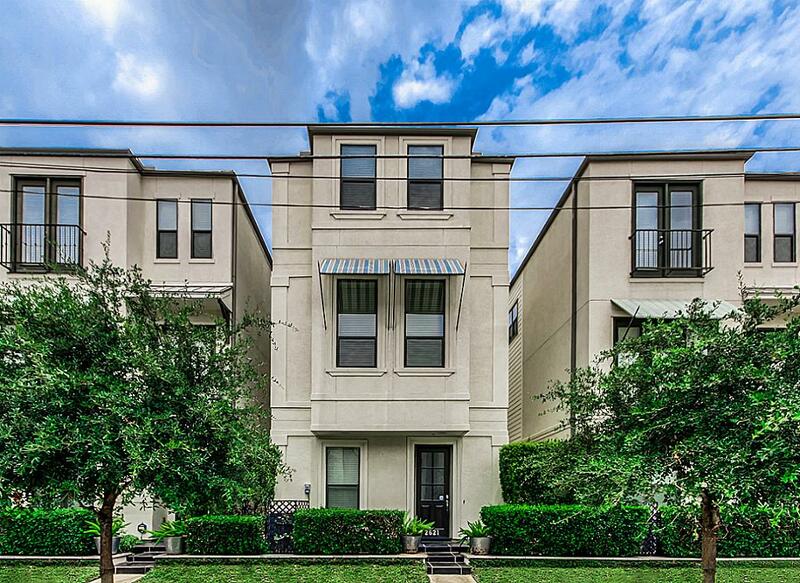 EaDo townhomes are nestled in one of Houston’s Most Walkable Neighborhoods. Townhomes in the area are also located near Houston’s MetroRail, I-10, I-45, and I-69, making for an easy drive and commute in and around the neighborhood. EaDo townhomes are only a few minutes away from major employment centers such as Downtown Houston, Texas Medical Center, Houston Ship Channel, and the Galleria. 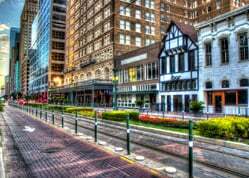 EaDo is one of Houston’s top performing neighborhoods over the past one, five, and ten-year periods. 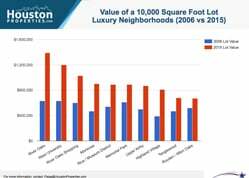 Development in the area has also spurred Land Value Appreciation. EaDo townhomes are in the midst of Houston’s newest developments such as the BBVA Stadium and George Brown Convention Center. There is also a variety of new, highly rated restaurants, shops, and art galleries within the neighborhood. EaDo has some of the busiest development of luxury townhomes in the Inner Loop. Most townhomes are within gated communities and feature modern architecture, designer finishes, and eco-friendly features. Some of the new construction townhome communities are East End on the Bayou, EaDo Place, and EaDo Trails. Prices of EaDo townhomes for sale can start at around $280,000 up to more than $470,000. EaDo townhomes are zoned to the Houston Independent School District (HISD). *Note: For a more detailed guide to schools zoned to EaDo townhomes, check our Houston’s Best Schools OR email me at Paige@HoustonProperties.com.